We all talk about fighting BDS. Nati Rom acts on it. Nati Rom is a former "hilltop youth" turned very busy human rights lawyer. He speaks with Eve Harrow about the organization Or Ami (named for his wife’s war hero first husband) which is devoted to defending both Jewish kids and Arab victims of Arab torture. 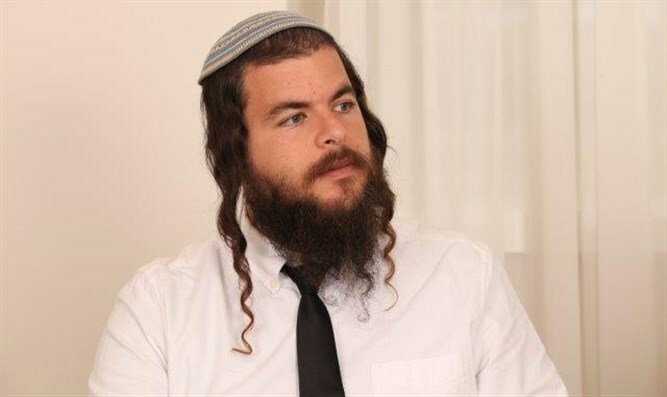 This proud young man, motivated by faith and a desire to truly heal the world, is also founder of Lev HaOlam, helping businesses in Judea and Samaria by connecting them with supporters around the world. We all talk about fighting BDS, he acts on it.